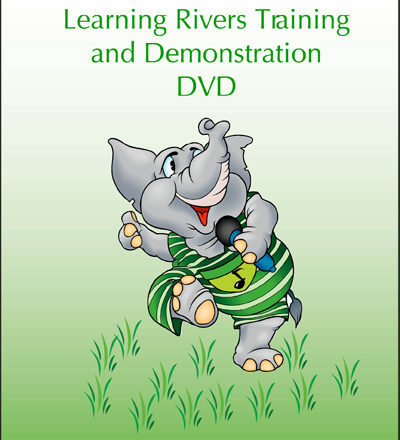 Reading River lessons are designed to flow in this sequence. 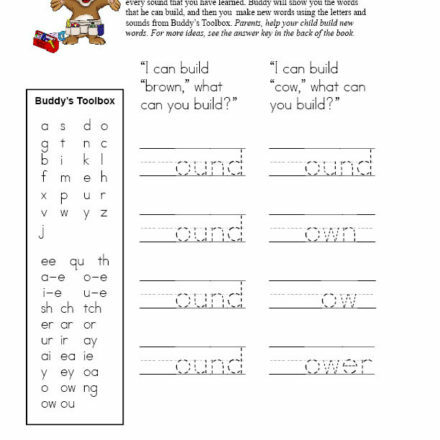 Some children will complete one or two steps in one session, others will complete only part of a step in a session. 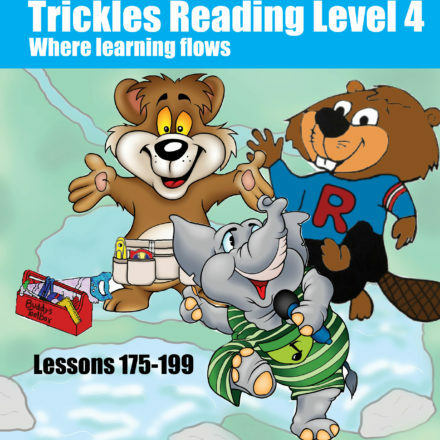 We recommend you work in Trickles Reading for a total of three hours per week. 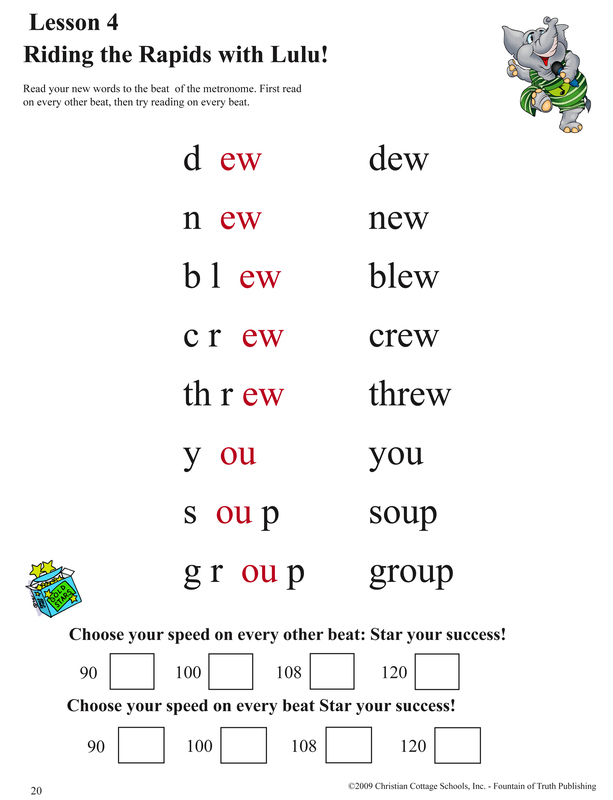 These three hours will cover phonics, spelling, reading and writing. 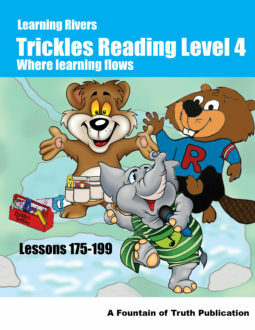 Your child’s pace is his/her own, feel free to take your time as you flow down the Learning River. 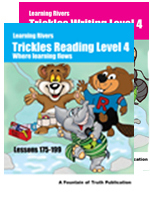 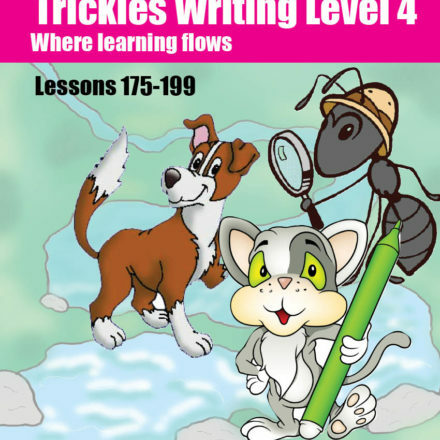 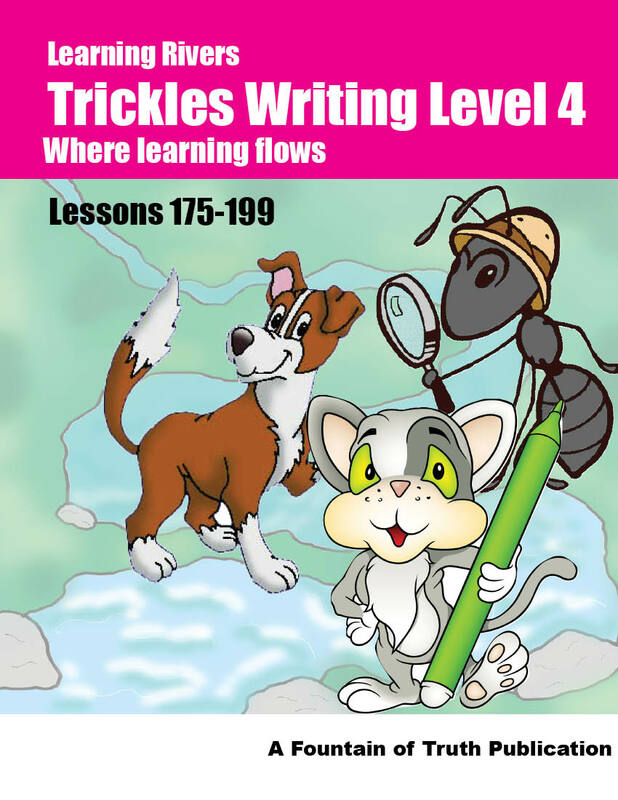 Trickles Reading and Trickles Writing Level 4 are a complete Language Arts program for Third and Fourth Grade. 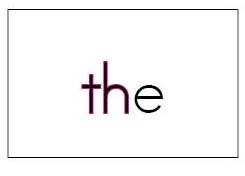 How you schedule your three hours is completely up to you. 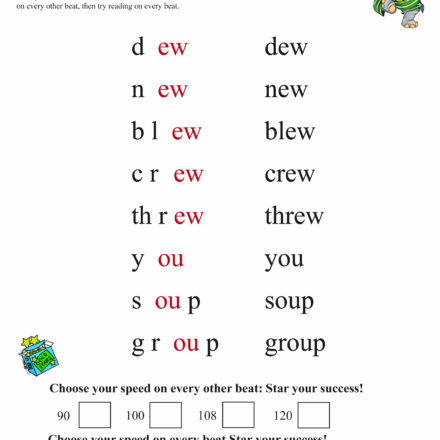 All you need to add is a basic math curriculum. 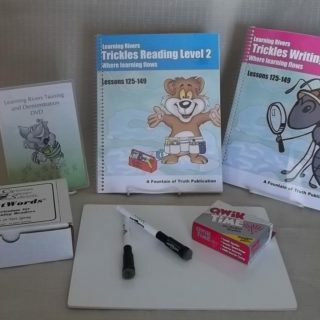 Every level of Trickles comes with 2 consumable workbooks. 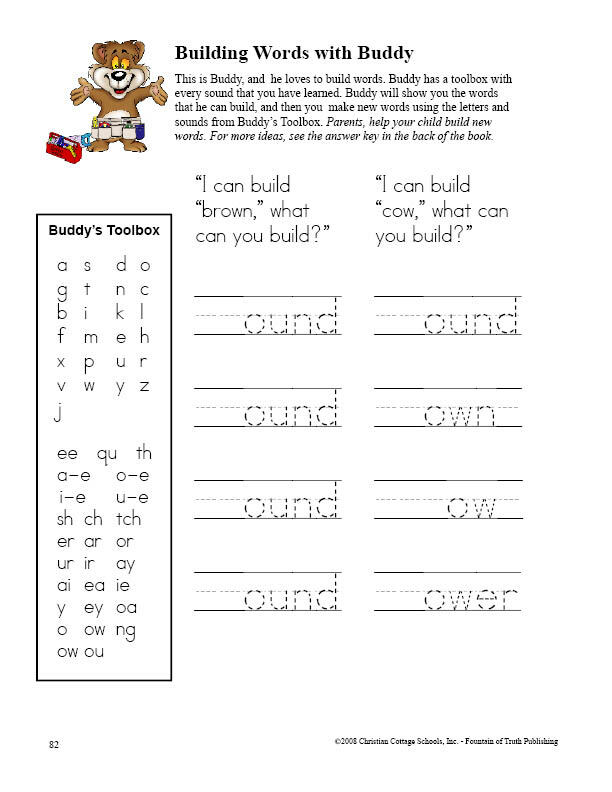 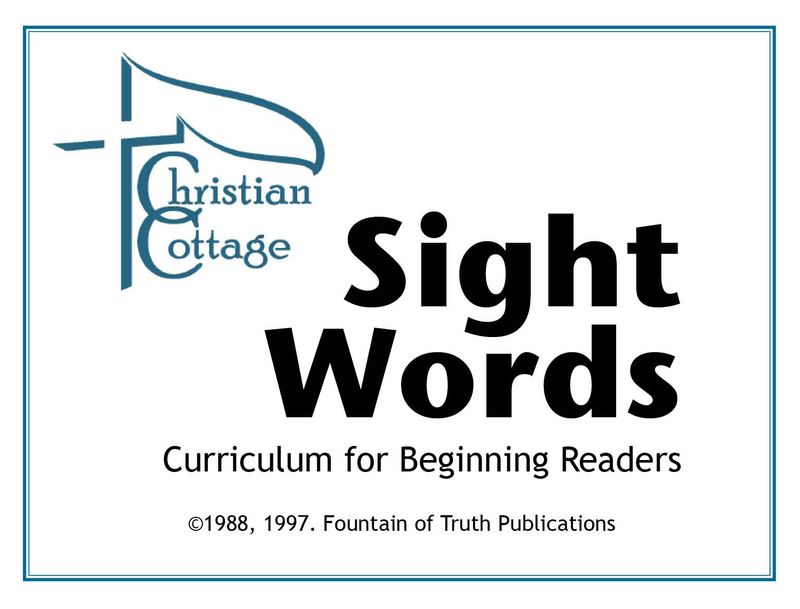 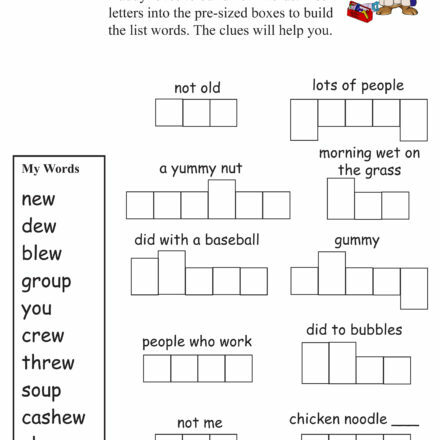 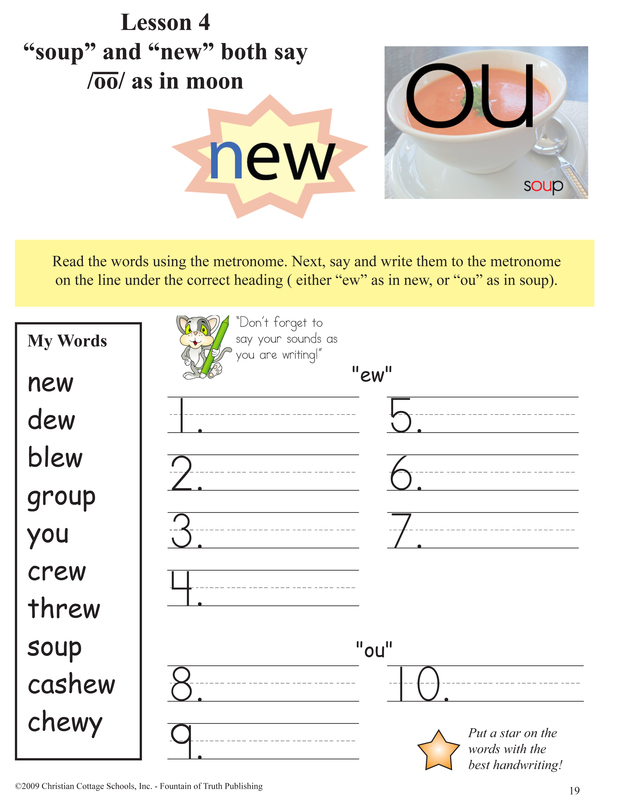 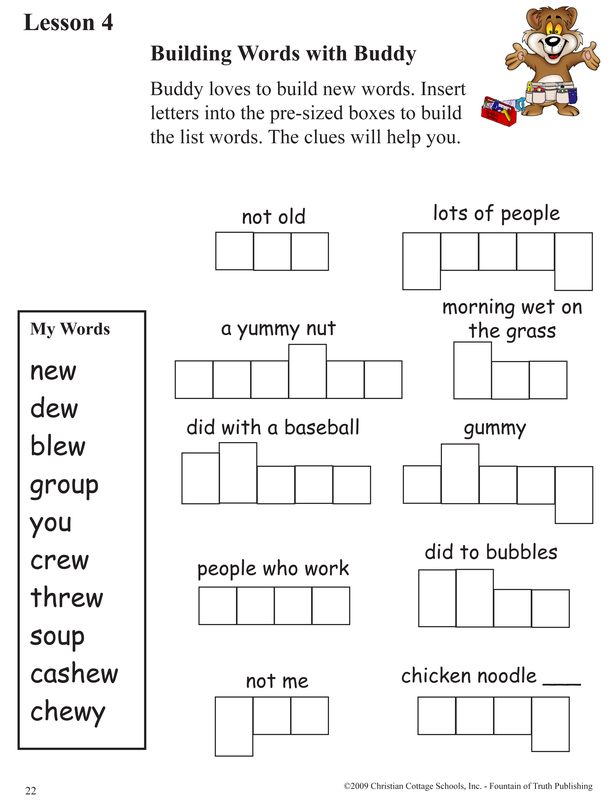 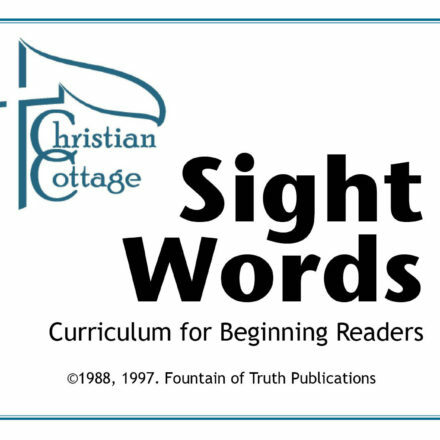 Lessons are started in the Reading book, picture letters are learned, words are spelled, stories are read, and activities to reinforce the new sound. 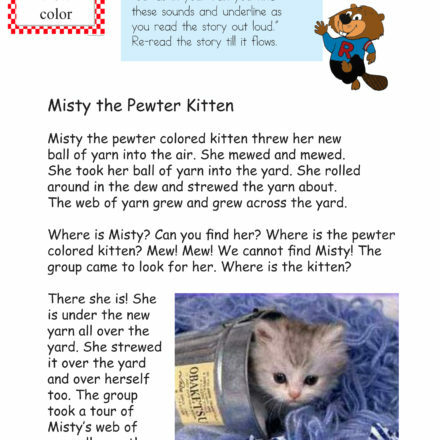 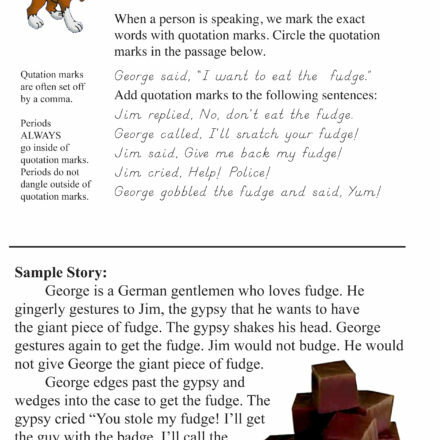 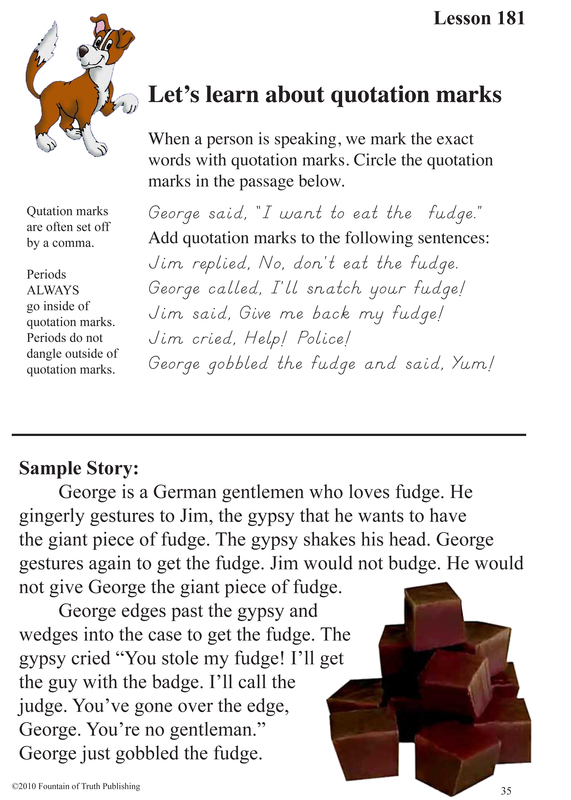 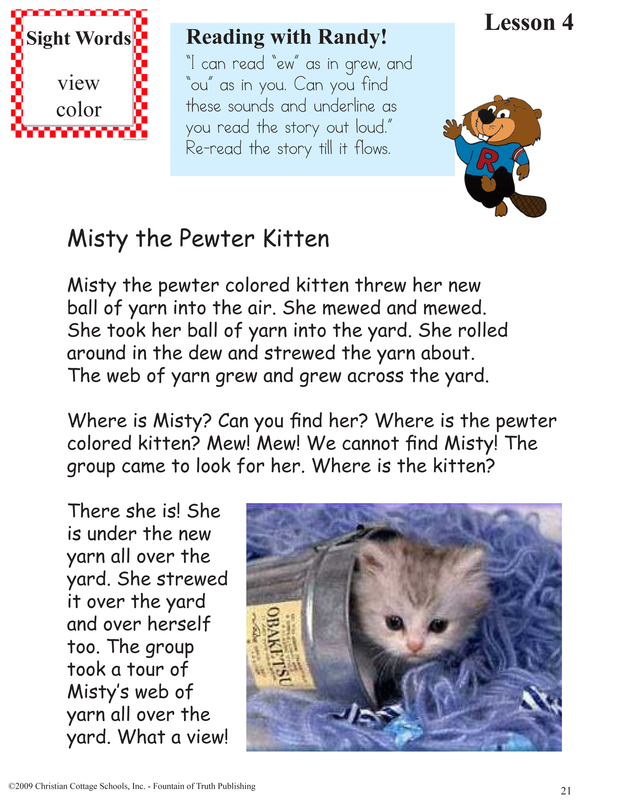 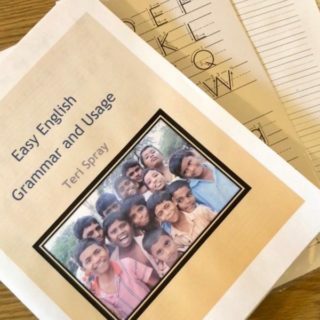 Then, students move to the Writing book where they have a grammar primer and will write their own stories.